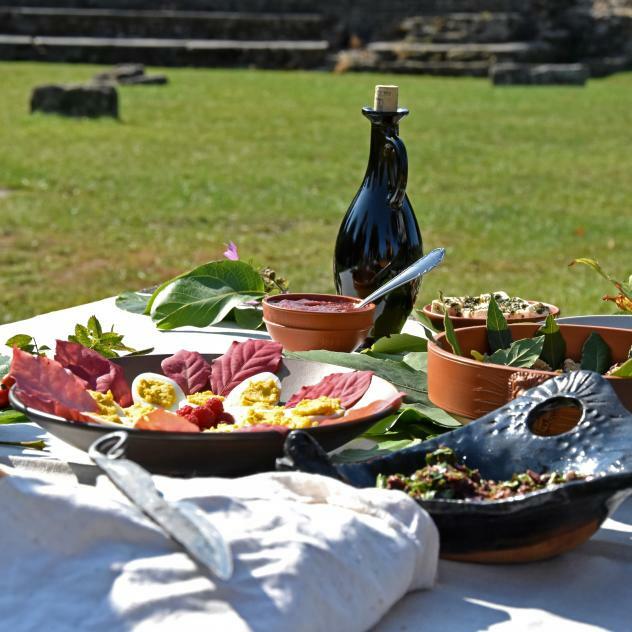 A walk to discover Aventicum’s vestiges, followed by a tasting or a workshop to learn about the secrets of Roman cuisine. 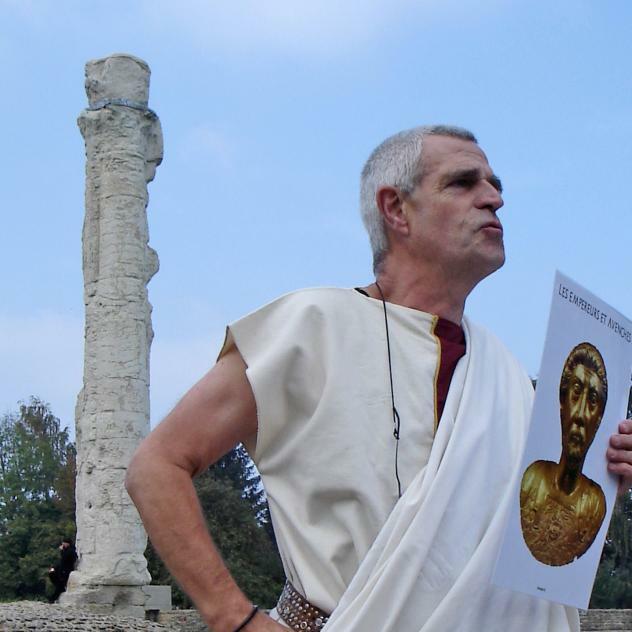 The Aventicum à la carte tour, accompanied by Apicius the Gourmet, offers you a choice of three themed tours to discover the ancient capital of Roman Helvetia and for journeys to the world of ancient flavours. Combine these modules according to your own taste! Following a bus ride to the village of Oleyres, cross the “Bois de Châtel” woods in the footsteps of Helvetians while discovering the surrounding landscape. At the end of the tour, visit the most important Aventicum monuments. 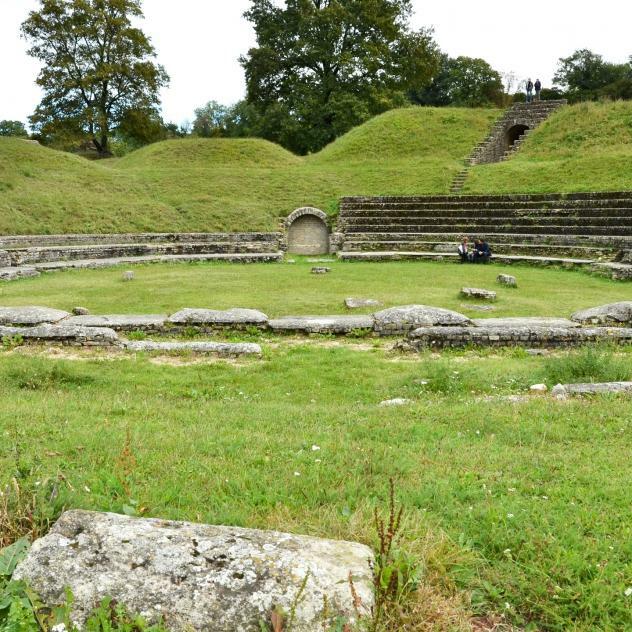 Visit Aventicum’s most important monuments, up to the “Porte de l’Est”; the most well preserved part of the Roman wall. Visit Aventicum’s most important monuments. Tasting: You are the guests! A Roman aperitif is served with appealing simplicity, including lots of freshness and spicy varieties. Food tasting that is full of surprises! Preparation: Get your aprons on! A journey into the universe of Roman cuisine’s tastes and aromas. Preparation of different specialities, according to the recipes of Apicius. Per groups up to 20 people. A journey into the universe of Roman cuisine’s tastes and aromas. Preparation of different specialities resulting in a complete menu; according to the recipes of Apicius, while respecting the kitchen rule of the ancients: ab ovo usque ad mala - from eggs to apples. 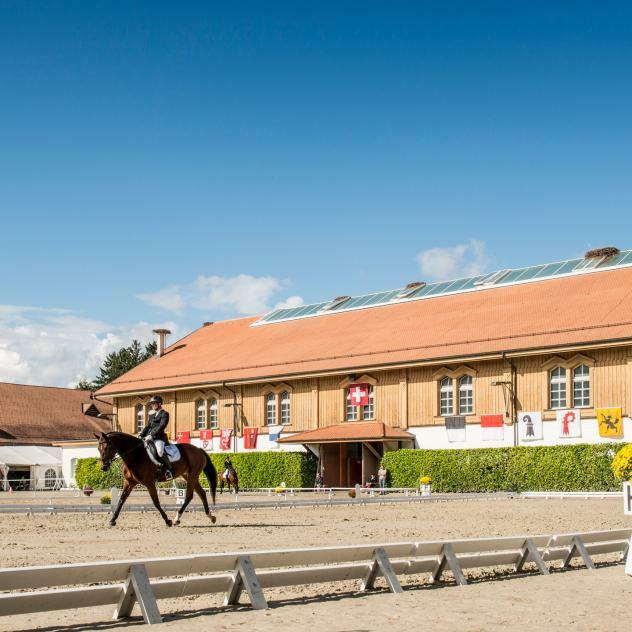 For classes, starting at 7H; for up to 25 children and accompanying person(s). Aventicum, the capital of Roman Helvetia, maintained a close relationship with Imperial Rome for three centuries. During this guided tour, you will discover that Emperor Vespasian’s father was a banker in Aventicum and that his grandson, Titus, was raised by a native nurse. The presence of the priceless bust of the Emperor Marcus Aurelius, discovered during archaeological excavations inside of an ancient underground water pipe system under the largest Roman temple in the town, remains a great mystery, even today. 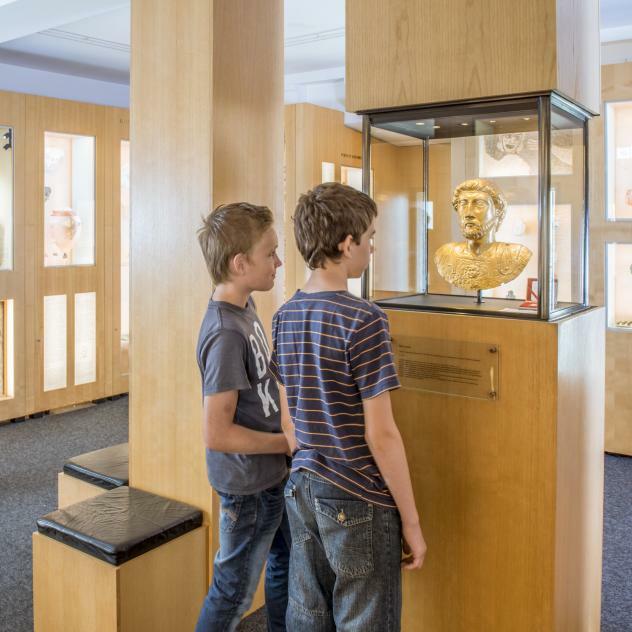 During the Roman Museum’s guided tour, you will discover the fascinating story of the 20,000 Hevetians who lived in Aventicum, the former capital of Roman Helvetia. Its precious treasures, as well as the astonishing link between the Roman emperors and Aventicum, the exceptional gold bust of the Emperor Marcus Aurelius, and a mysterious dodecahedron: these precious objects discovered during archaeological excavations will astound you. Grandeur and splendour! 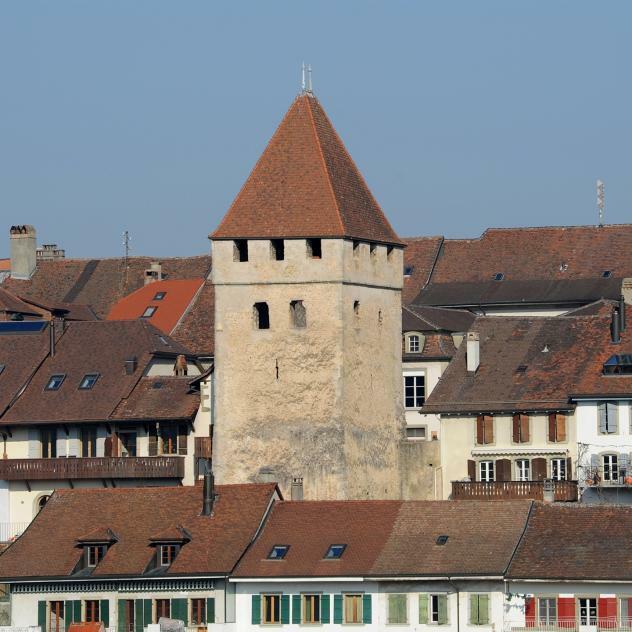 These thrilling impressions will capture your imagination during your visit of Aventicum’s prestigious vestiges, at the ancient capital of Roman Helvetia, whose history will astound you. Treasures of the Roman Museum’s collection, the ancient site’s beauty and its prestigious monuments lead you on a fabulous journey to Aventicum. 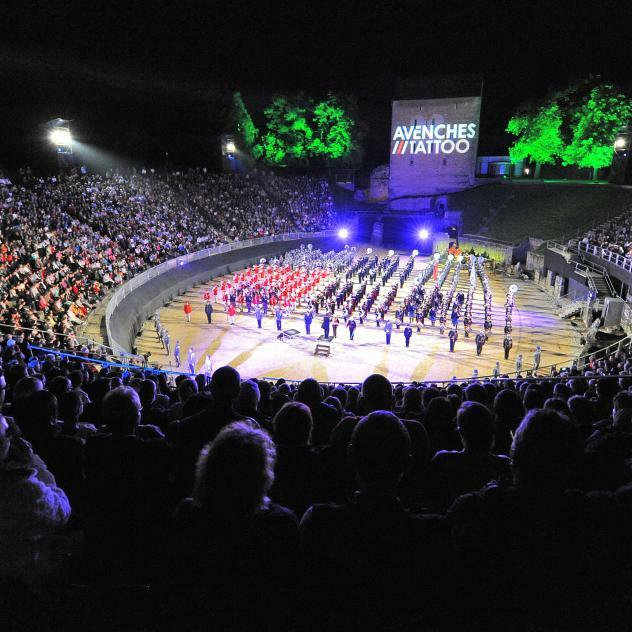 In a region where religious and linguistic borders are never far away, the surprising story of Avenches and its medieval past. 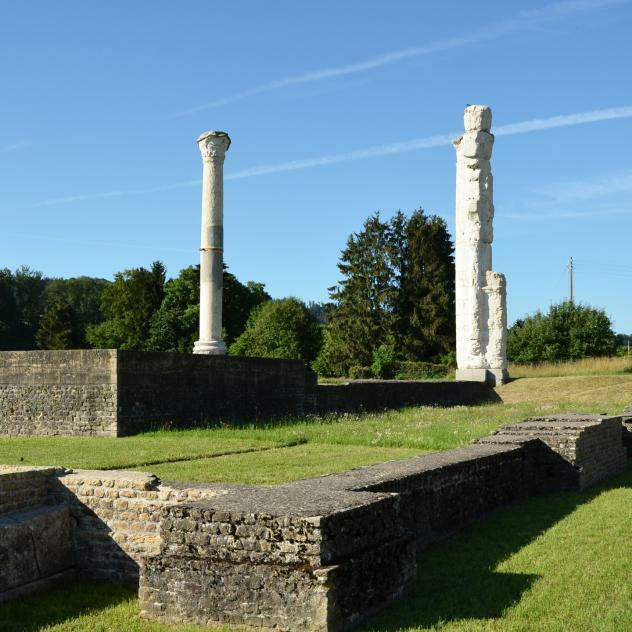 A gently guided tour to discover the Roman site of Aventicum, punctuated by small gourmet breaks inspired by Roman cuisine and recipes of Apicius le Gourmand. A cultural and culinary journey in time that will awaken all your senses.